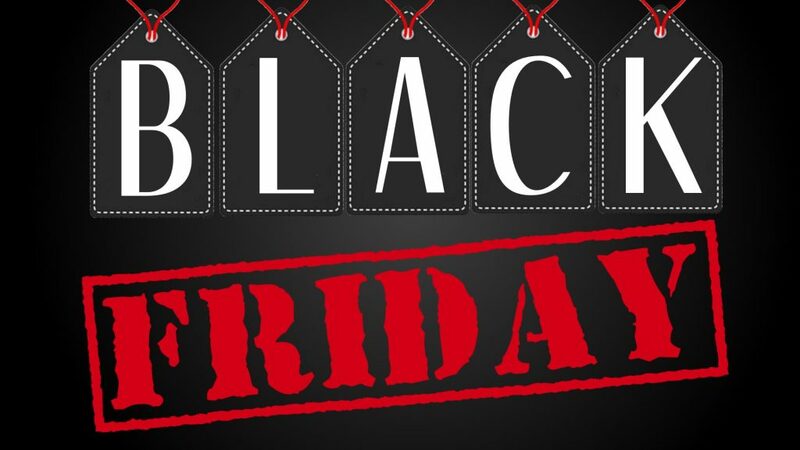 *NEW Black Friday Ads!! * Plus, COMPLETE List of Ads So Far! !